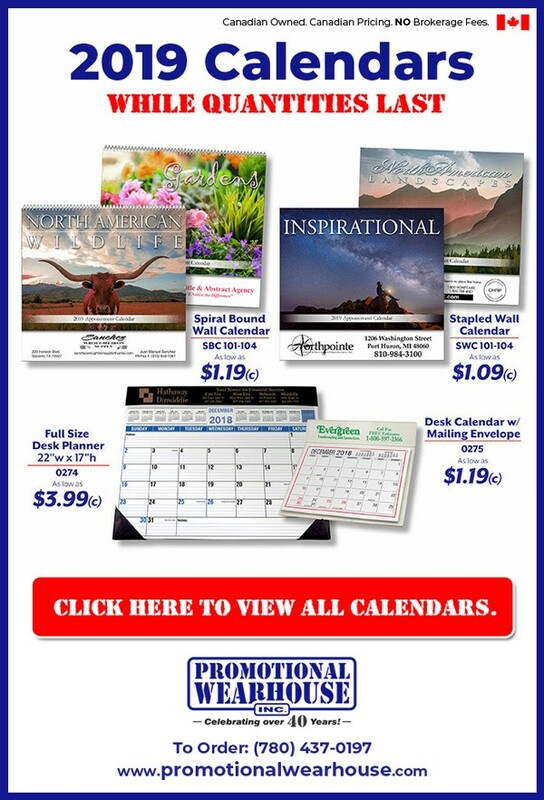 Check out current specials for different vendors that we represent. If you can't find that perfect item, give us a call and our sales staff will be happy to assist you. 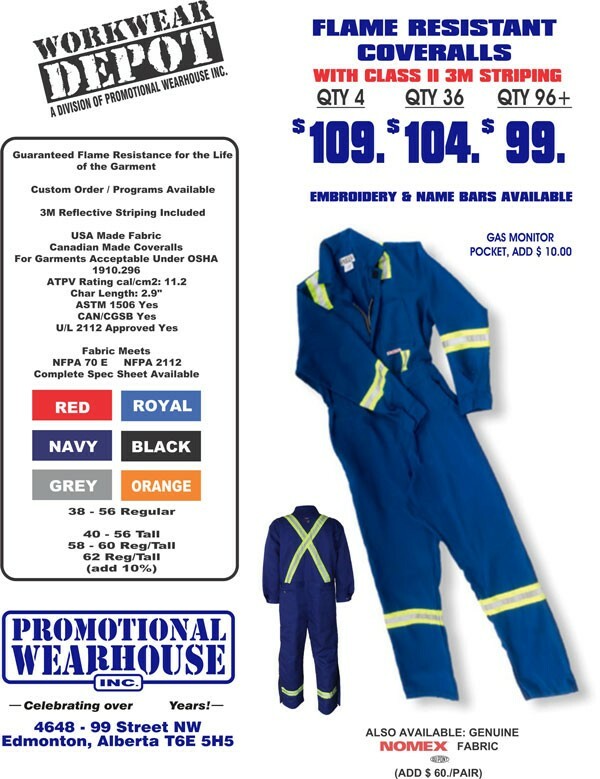 Is Your Coverall Inventory Running Low? 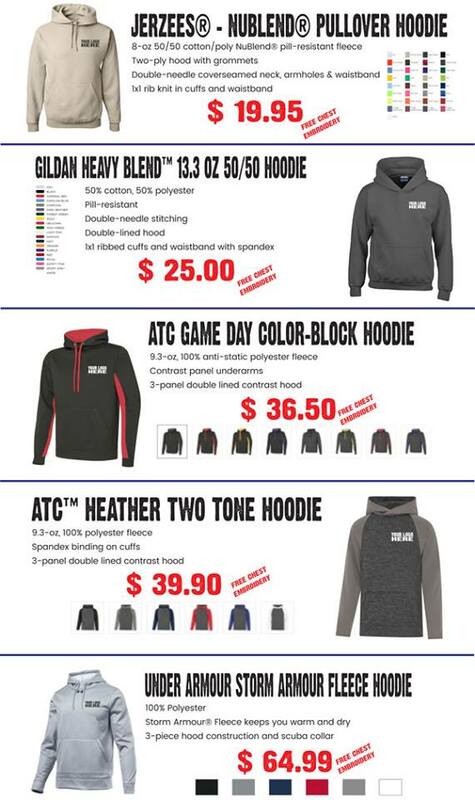 We've got some of our best selling hoodies on sale, just in time for the chilly fall weather!